Could This Be the Most Spectacular Sweater? 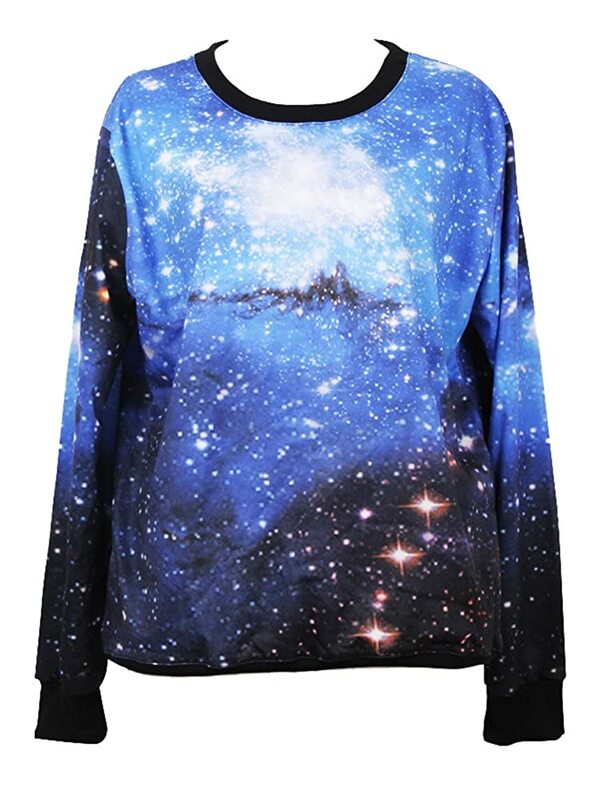 The galaxy is an instant piece of art that noone on earth could re-create- except for this W&Hstore sweater. The sweater shows the shining, shimmering, splendid galaxy that only astronomers can enjoy when they are up there staring at the stars and the planets. If only we can afford space tourism! Although the t-shirt is not available in the Philippines, online store Galleon ships it for us. Galleon specializes in bringing goods for men, women and kids that are not available in the archipelago. Check out electronics, beauty products, kiddie toys, food supplements, musical instruments, school supplies and books and place your first order now.